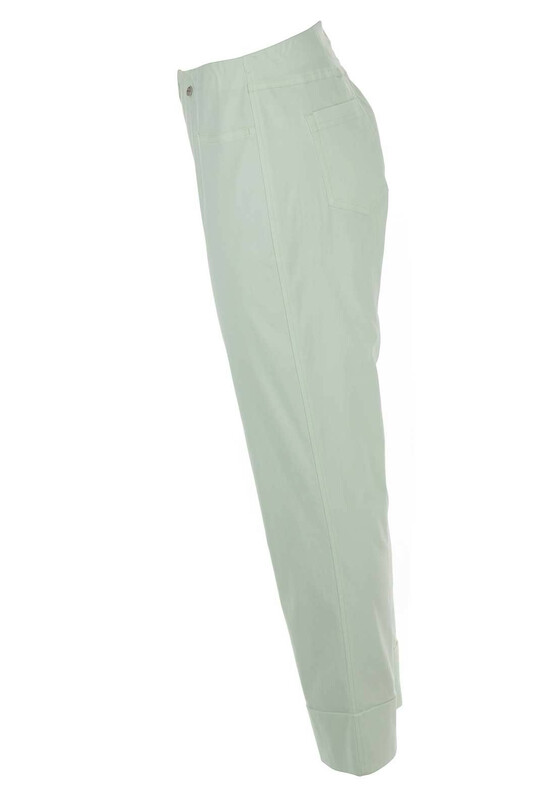 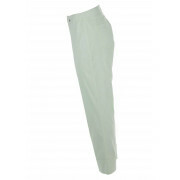 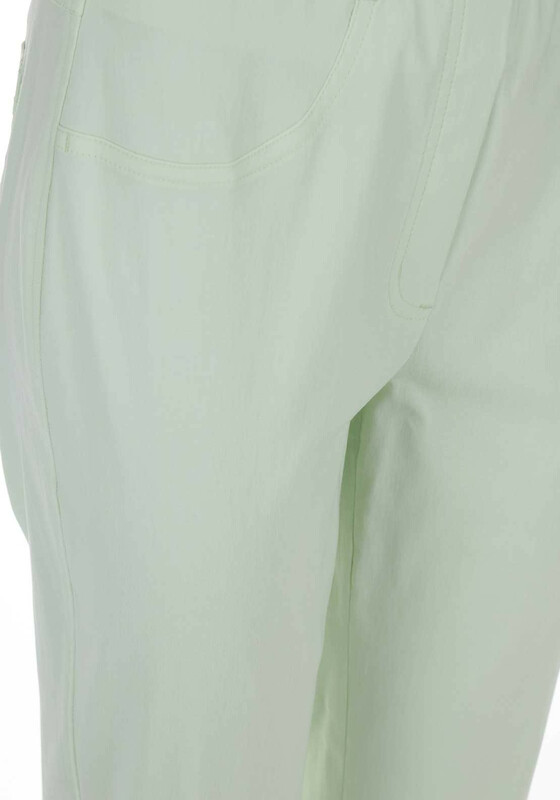 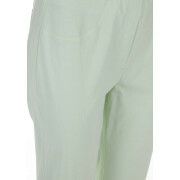 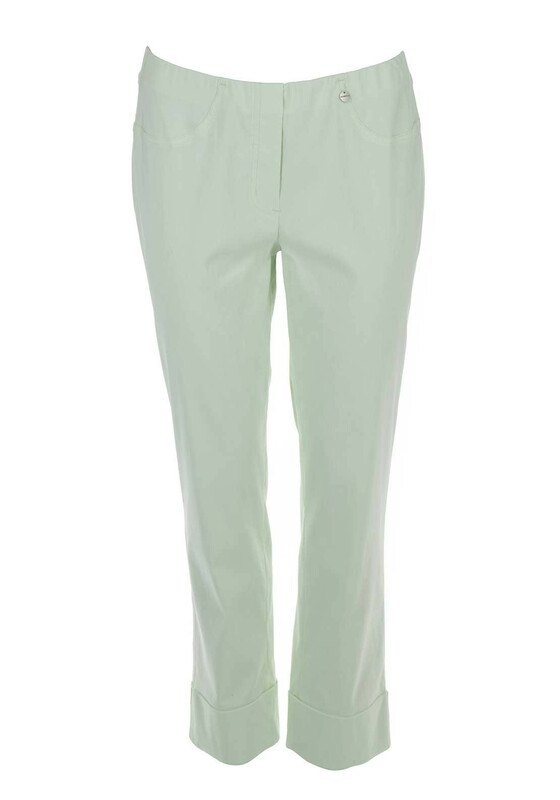 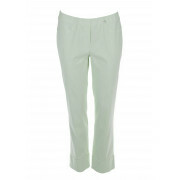 Presented in a gorgeous soft green shade, the Bella 09 trousers would look lovely worn with a white top and flat pumps for day trips at home or abroad. 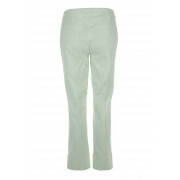 Designed by Robell with a cropped leg length and slim fit. 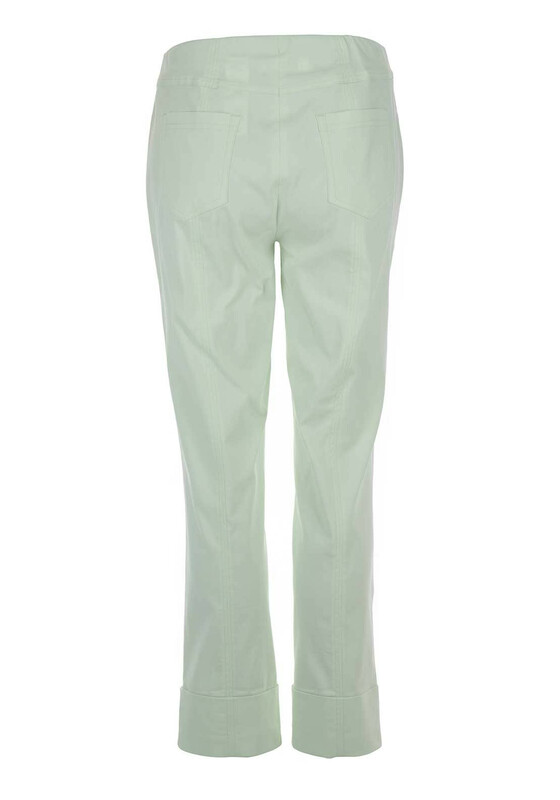 Made from super stretch fabric and featuring an elasticated waistband with false zip front and turn up detailing at the leg cuffs.